Much of the talk about a beer’s flavour concerns malt and hops. It’s easy to forget that the yeast the brewer uses has an influence on a beer’s characteristics too. Take the type of yeast uses in typical English ales. These are known for producing higher amounts of chemicals called esters, which give English bitters their fruity flavour. Another example is German wheat beer yeasts, which provide overtones of clove and banana. 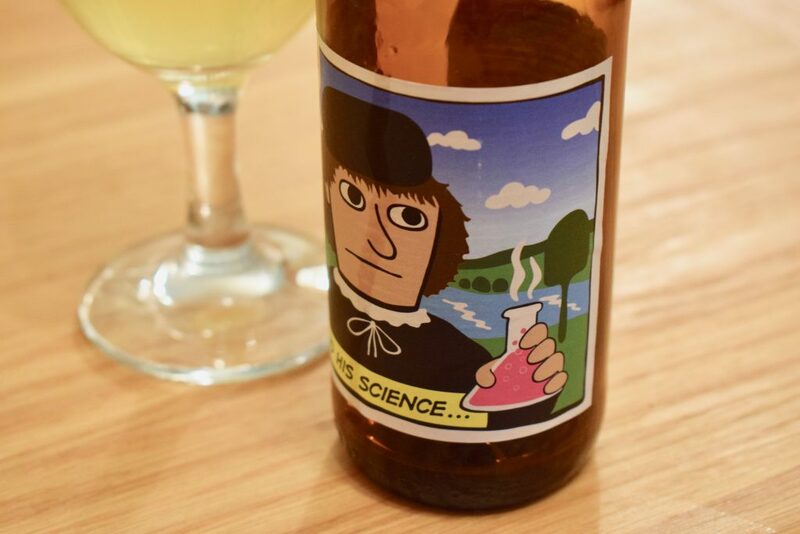 Denmark’s gypsy brewery Mikkeller, has produced “Henry and His Science” – an alcohol-free beer designed to showcase the characteristics of its own yeast strain, mikkellensis. Mikkeller developed the strain in partnership with Belgium’s De Proefbrouwerij brewery, where it’s been producing its non-alcoholic beers since 2015. To demonstrate how the mikkellensis yeast influences the flavour of this beer, the brewers have purposely used neutral pilsner malt and neutral hops. The idea being, what you smell and taste is a result of the yeast and water used, not the grains or hops. As expected with the neutral malts, Henry and His Science has very little colour once poured. On first glance, it looks cloudy but it soon settles leaving some good clarity. There’s a decent head, which hangs around after the initial fizz dies down. On the nose, it has a slight sour note with lychee, grapefruit and lime. It’s impressive for a beer that doesn’t contain any aromatic hops. Although the mouthfeel is creamy, it leaves a dry finish. The carbonation is light and not unlike a cask ale. The grains used have produced good body, so it’s not watery. The sourness continues in the taste with a little bitterness creeping in the more you drink. 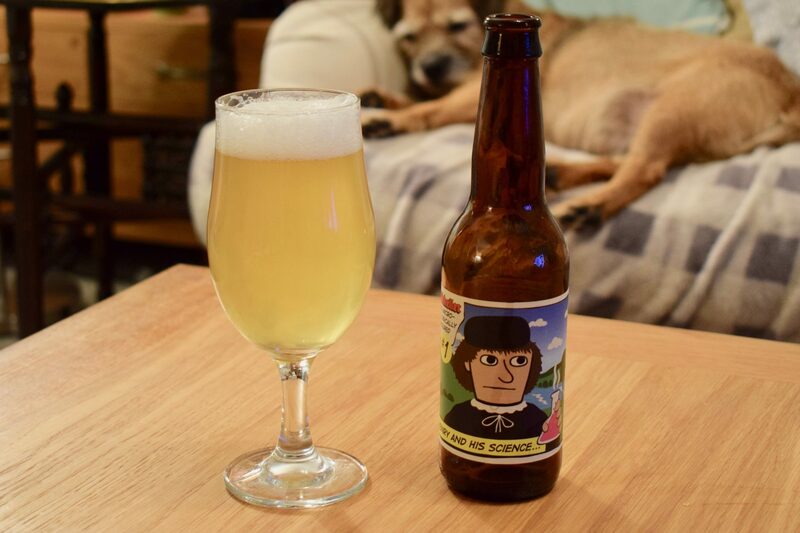 There’s less of the lime and grapefruit from the aroma in the flavour, but the lychee provides a little sweetness that cuts through the sourness. Overall, the taste and aromas are great for a beer that doesn’t rely on malts or hops for flavouring. But it does feel a bit one dimensional as you near the end of the bottle. 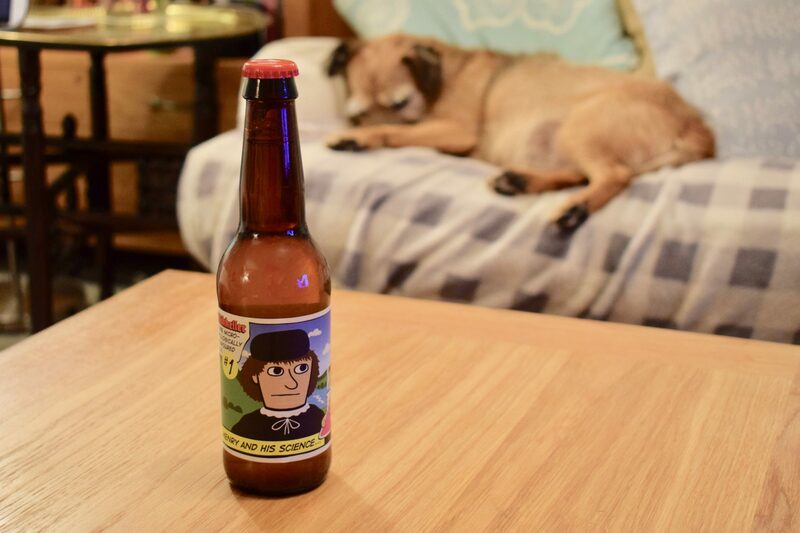 Although Henry and His Science isn’t one of the best alcohol-free beers I’ve sampled, I recommend getting your hands on a bottle if you’re interested in how beer is made and how the yeast contributes to the smell and taste. 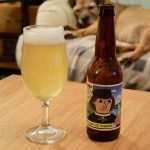 It’s still an interesting beer – similar in body and taste to Mikkeller’s Racing Beer – and perfectly drinkable if you have an enquiring and curious palate. There’s some lovely aromas and flavours lurking in there too.